يشكل Cranford Cottages and Motel بموقعه الممتاز في كرايستشرش نقطة انطلاق جيدة لاستكشاف هذه المدينة النابضة بالحياة. يمكن من هنا للضيوف الاستمتاع بسهولة الوصول إلى كل ما تقدمه هذه المدينة النابضة بالحياة. يشكل هذا الفندق ملاذاَ مريحاً للاسترخاء ويمنح زواره فرصة للاستجمام والتجدد، وهو يقع على بعد خطوات من المعالم السياحية الكثيرة للمدينة كمثل: Nurse Maude Memorial Hospital, ‪Hare Krishna Temple‬, Merivale Mall. إن الخدمات الممتازة وحسن الضيافة العالي في Cranford Cottages and Motel تجعل إقامتك تجربة لا تنسى. تتضمن الميزات الرئيسية في هذا الفندق: واي فاي مجاني في جميع الغرف, مرافق مخصصة لذوي الاحتياجات الخاصة, تسجيل وصول/خروج سريع, تخزين الأمتعة, واي فاي في المناطق العامة. لقد جهزت هذه الإقامة الفندقية بعناية فائقة لتوفر مستوى عالي من الراحة. في بعض الغرف يجد النزيل تلفزيون بشاشة مسطحة, اتصال لاسلكي بالإنترنت, اتصال لاسلكي بشبكة الإنترنت (مجاني), غرف لغير المدخنين, مكيف هواء. يمكنك الاستمتاع بالأجواء المريحة التي تقدمها مسار جولف - ضمن 3 كم, حديقة طوال النهار. يحظى فندق Cranford Cottages and Motel بموقع ممتاز وخدمات يصعب منافستها. Clean, comfortable & warm. Heating very effective - I stayed on a very cold night in winter. Beautiful hot shower. Free wifi an added bonus. Great value for money. We were really happy with our wee cottage for two. Nice and quite with lovely comfortable bed. We will stay again and recommend this motel. We stayed for 2 weeks while waiting for our new rental property to be ready. Facilities were fantastic and the whole place is very clean and well kept. Can't speak highly enough of the staff either - they were lovely and very accomodating. We will definitely be recommending it for visiting family and friends in the furture. We arrived on a late flight in a freezing night. We contacted the motel to advise of the late check in and they left us instruction on how to get in and the heater was on when we arrived which was a pleasant surprise as it was cold and dark. The room although small is neat, clean and freshly renovated. We only booked in for one night but wouldn't mind staying for longer! The laundry room with washing powder provided was a big plus, had a wonderful stay. 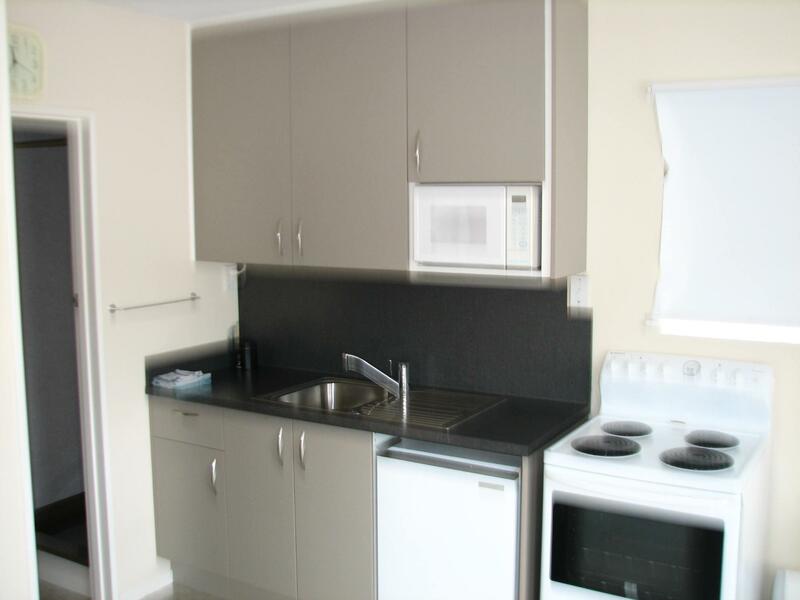 The kitchenette, toilet and bathroom have a very good design with separate doors so you can close them off if necessary. Clean and comfortable rooms. Free use of washing machine and dryer plus detergent (most other places charge). Free parking on the property. Quiet suburban area. Wi-fi is unlimited. 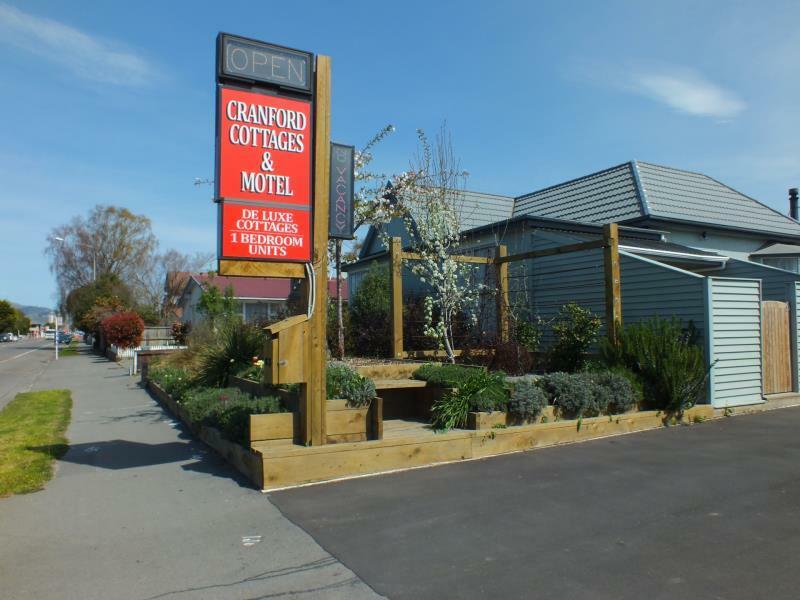 Quiet & functional motel in Christchurch. However, the bathroom doesn't have a shower stall and the floor gets wet. Need a car to tour the city as the hotel is 30 minutes walking distance to botancal garden. 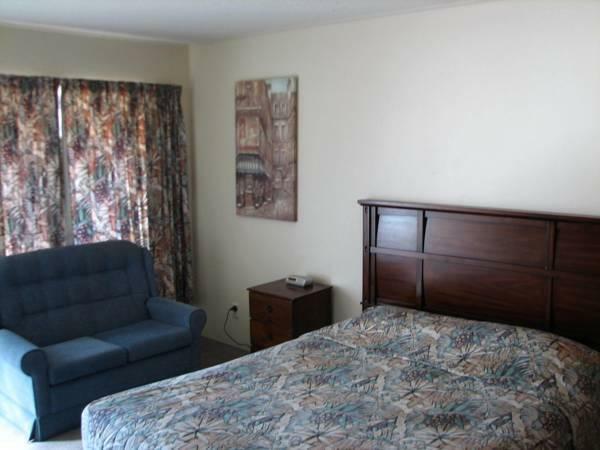 Cranford cottages and motel is a really good choice for both sole and family travelers! Staff was welcome to service us and kitchen was well equipped with, including oven for chicken roasted. There are some restaurants nearby the motel, just 3 mins for walking. We stayed 4 nights in a Superior Cottage towards the rear of the property. Very clean, comfortable, quiet accommodation. 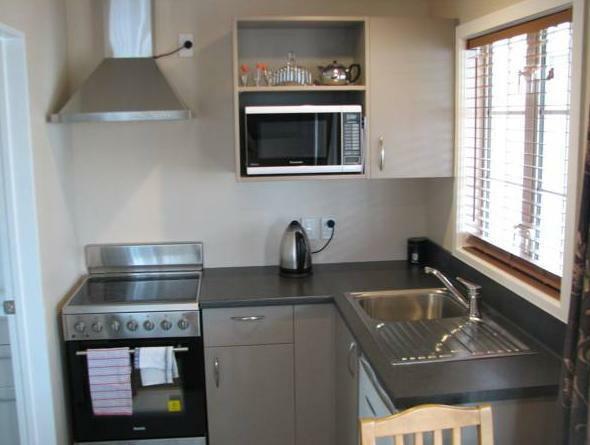 Great to have free off-street parking, free wifi, and free laundry facilities. Loved the location - lots of shops and restaurants just down the road, and walking distance (about 30 mins) to the CBD, also easy drive to the airport. The only negative was the very short shower curtain, which meant that the bathroom floor got quite wet (at least a mop was provided). Would definitely stay here again if we are ever back in Christchurch. This was the first hotel after a long flight -- and it blew us away. The exterior of the motel is unassuming and we weren't expecting much. However, the staff was very accommodating and we were able to check in early (11am) to a comfy, quiet and large suite. The kitchen was very well-equipped for doing some cooking from the nearby supermarket. There is a great fish and chips takeout store next to the supermarket -- delicious! Extremely comfortable bed and pillows with a great view of the backyard. The staff helped us to also book an early morning taxi as well as provided with additional wifi quota after I ran out -- Super helpful! While not very close to the main events in Christchurch, you are able to see the different areas in CBD. If you have a car, then there's no issue. 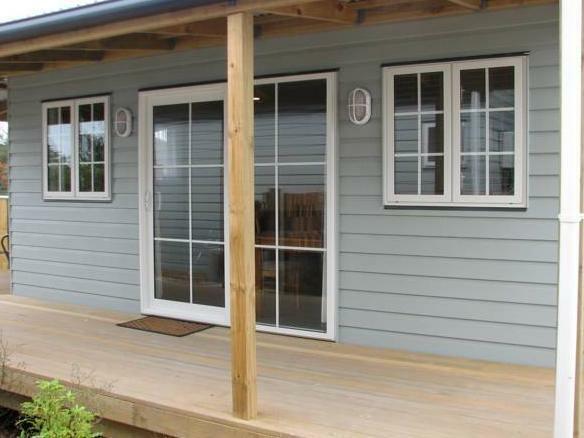 I highly recommend this place for a comfortable, quiet stay in Christchurch. FRIENDLY STAFF, SORTED OUR INTERNET PROBLEM VERY QUICKLY, GAVE US A VERY GOOD IMPRESSION.